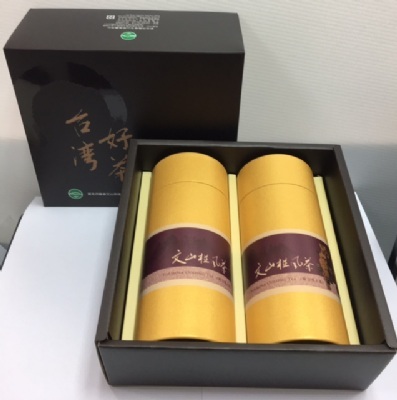 Produced from high-altitude Oolong variety. 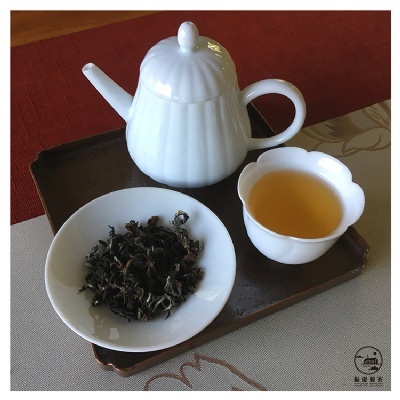 White fuzz Oolong slimmer than toothpicks. 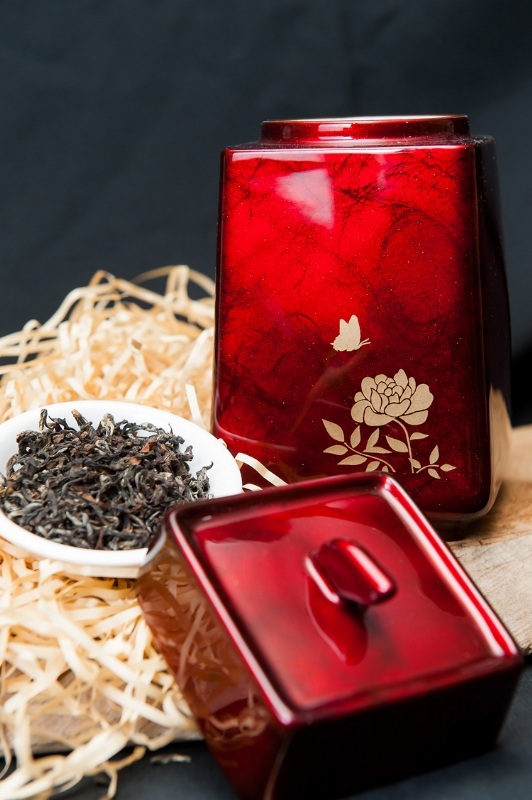 The tea buds are accompanied by nature's "small green leafhopper" bite and grow up. The tea is fermented with a strong floral honey. The leaves are white, green, yellow, red and brown. After brewing, the appearance of the bright soup is amber. It’s like a beautiful woman dancing in the cup. The tea soup is very sweet and delicious.